SKU: H5060CH. Category: Stair Parts. 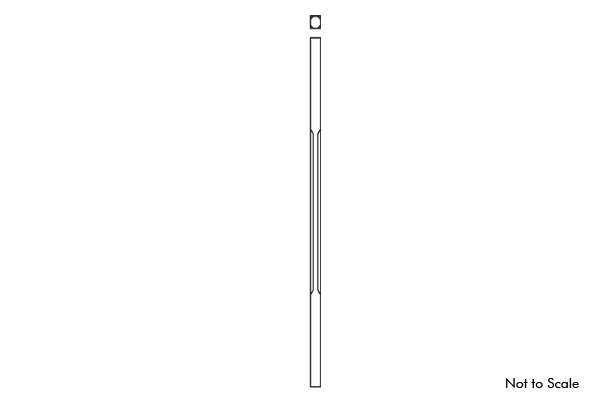 Hemlock plain, square baluster with chamfered edges, 1-1/4″ square.